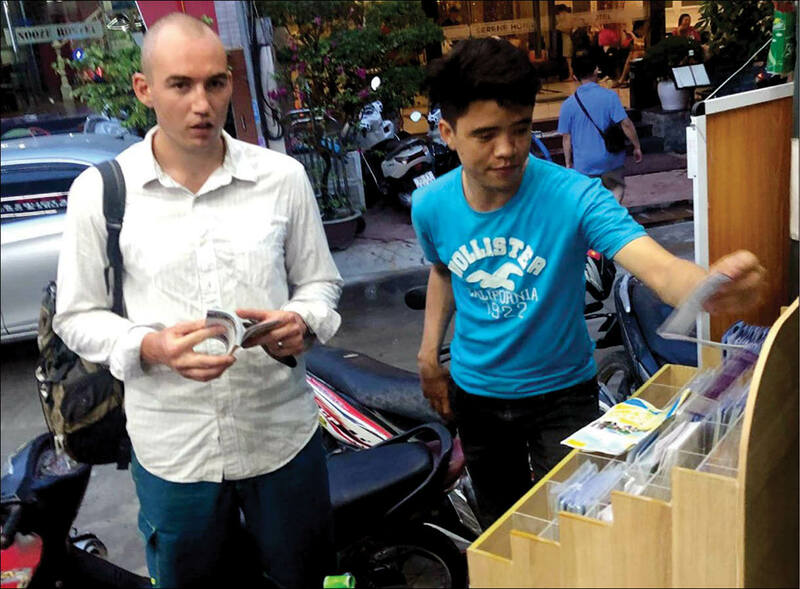 » "Taking time for mind relaxation is an indicator of living art"
Hue tourism sector has just deployed the installation of information racks at staying establishments, which seems to be a simple task but takes pretty much time to do. The installation of information racks at staying establishments is not simple, as the staying establishments do not want to introduce too much information, and new tours at their hotels. In the business relationships, the staying establishments only give their priority to the travel partners, which bring guests to the hotels, to introduce their information. Other great number of products and tours, which do not belong to their partners, will be very difficult to be introduced at the hotels. Mr. Truong Thanh Minh, Director of the Tourism Promotion Information Center, said that in terms of business, the priority for partners was understandable. 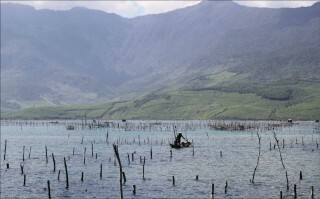 One thing, which is not beneficial to Hue tourism sector, is that visitors to Hue will find it difficult to look for attractive tours. 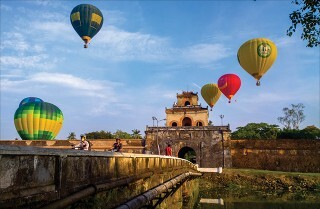 Particularly, for individual visitors having plenty of time to stay in Hue, if they can reach attractive tours at the informative racks, they will be ready to stay for a few more days to explore them. 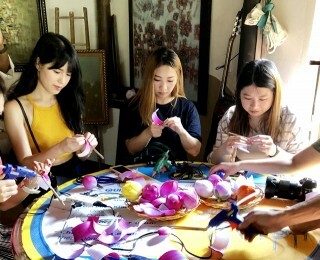 For example, with tours to Tam Giang lagoon, when visitors stand in the lobby of the hotels, and get the introduced information, they can find it interesting and choose the tours. In this case, the hotels also gain benefits because visitors will stay for one more night, and use catering and entertainment services. According to the Provincial Department of Tourism, in the previous years, despite the benefits of installing information racks, the installation could not be implemented as the staying establishments always refused to install them. Thanks to the coordination between the Provincial Department of Tourism and the Provincial Tourism Association; and, after many meetings and mobilization, the tourism sector could install the tourism information racks at the establishments which provide accommodation services and restaurant services. In October 2018, the installation was implemented at 27 establishments from three to five stars and some restaurants serving many visitors within the first phase. 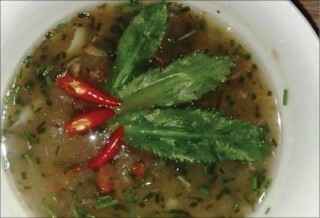 According to Mr. Truong Thanh Minh, via this installation, the tourism sector hopes that it could help visitors select more tourism products to meet their needs, contribute to increasing the staying time of visitors, improve the quality of tourism activities, build up a civilized tourism environment, and create images of attractive, safe, and friendly destinations. At the information racks, the Provincial Department of Tourism provides a hotline number, aiming to assist visitors in case of unintended situations, and minimize the problems in tourism activities such as being ripped off, and invited with insistence. Leaders of the Provincial Department of Tourism evaluated that the installation of information racks at the establishments providing tourism services would bring benefits to all four sides. Firstly, for State management agencies, it will increase the efficiency of destination promotion, and collect sufficient information from visitors' feedback to make appropriate adjustments and better management of tourism activities. Secondly, for visitors, they will get information about the destinations, and have more opportunities to choose the destinations. Thirdly, for travel agencies, they can expand their business opportunities, and sell more tours. Finally, for staying establishments, they will have more opportunities to cooperate and develop; increase the number of guests, and create motivation for the development of service chains more completely. 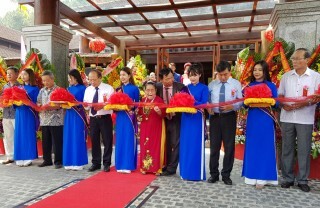 Mr. Nguyen Xuan Kien, Director of Motor Vina Travel Company, said that after nearly a month of coordinating to provide information, and introduce tours at the hotels, feedback from visitors was very positive, the number of booked tours at the company increased over the previous time. Therefore, it is necessary to continue replicating this model. The company will have appropriate benefits shared with the hotels. 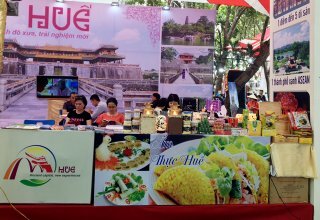 Mr. Truong Thanh Minh said that by adding one more new cooperation, Hue tourism would have one more opportunity to develop. As analyzed above, for long-term cooperation, it is needed to harmonize the benefits between travel agencies and staying establishments. The travel agencies must share benefits of the profit from selling tours with the staying establishments, and bring more guests to the hotels. Besides, the staying establishments must always be ready to support providing information, and give advice when visitors want to book tours. The Provincial Tourism Association said that with its responsibility, it would strengthen the bridge between travel agencies and staying establishments by memorandums of understanding, for a closer connection in the coming time. 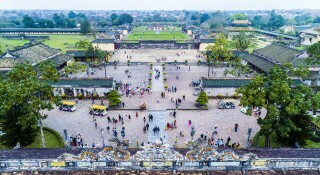 When the connection is tightened, it will enhance the strength of the businesses in particular, and Hue tourism in general, which has long been a weakness of Hue. 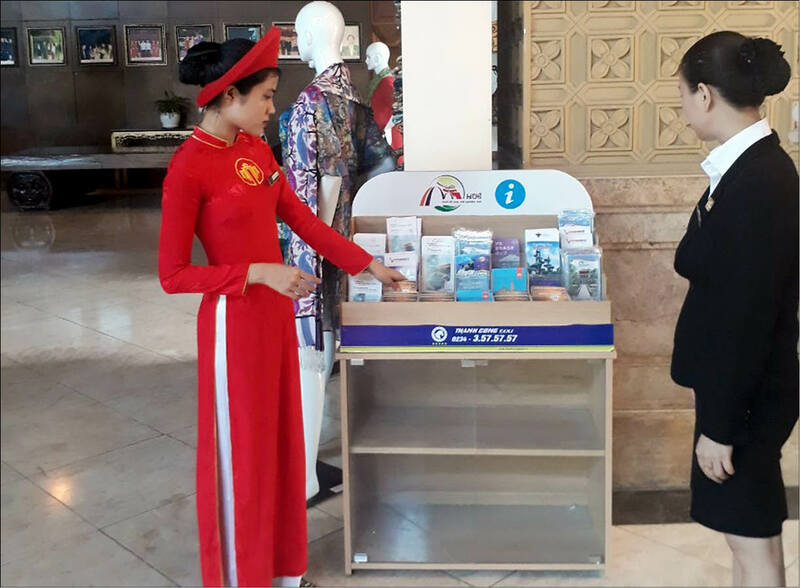 According to the Tourism Promotion Information Center, some establishments have not agreed to install the information racks yet. In 2019, it plans to continue calling and mobilizing for greater consensus.